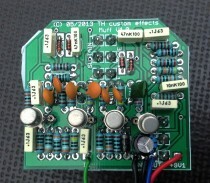 Muffin and Mini-Muffin are fine projects to build all the known variations of the Big Muff(TM). 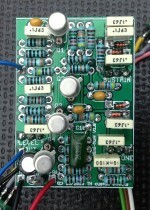 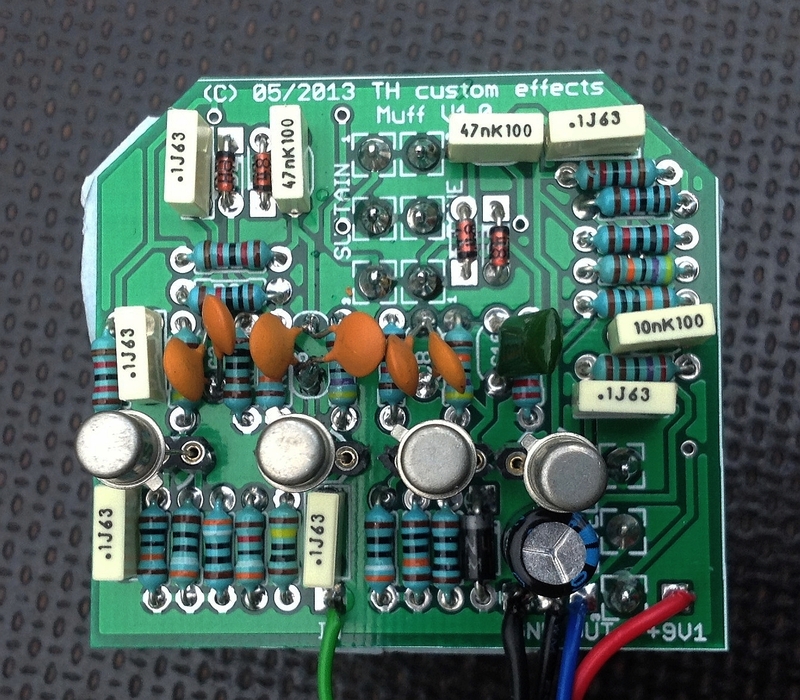 …the Mini-Muffin fits a 1590A enclosure. 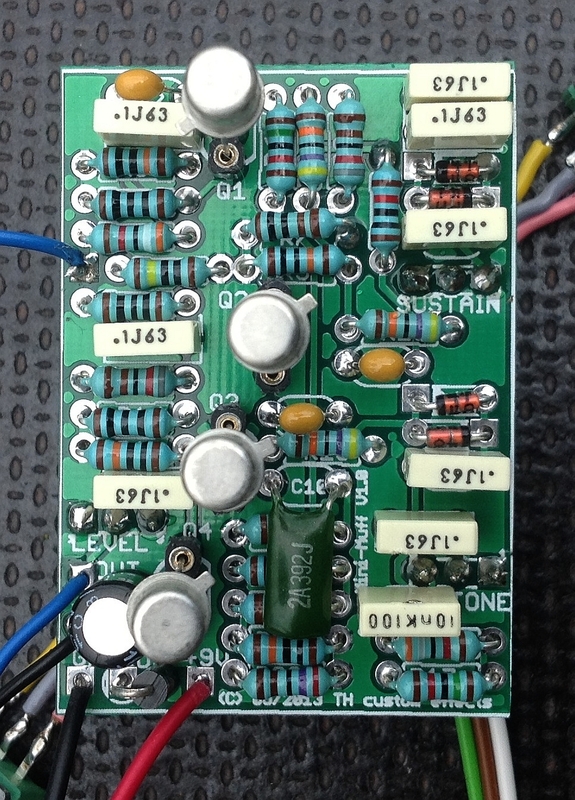 Please note that despite its size all resistors are 1/4 W size!